raising redheads: School && DNA. 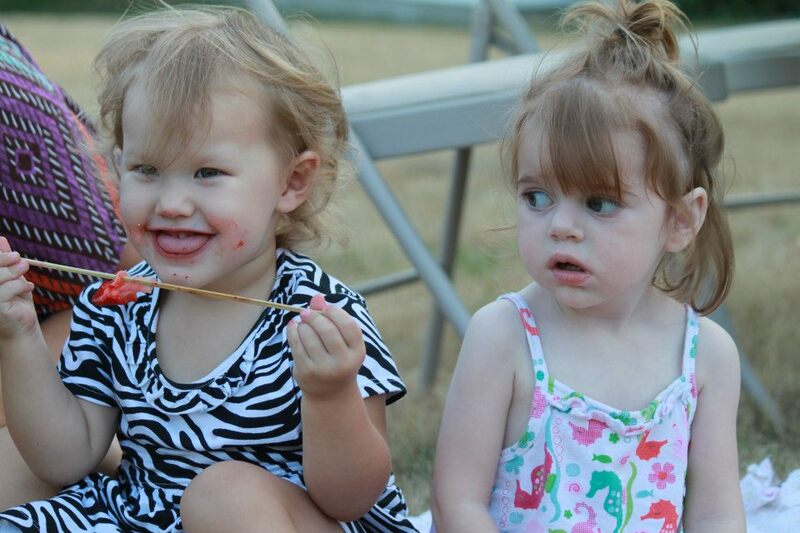 This little redheaded girl is starting school in just 4 days. I feel like I was just pregnant with her and now we're sending her into 1st grade! She home-schooled through preschool and kindergarten and is ready to embark on her new journey in school. Daniel and I prayed long and hard about our decision to send Nora to school this year and we feel completely at peace with sending her. She will be attending the Christian Academy here in town and we are so excited to see how she learns and changes throughout the year. We really want to enhance who she is and we believe that the best way to do that is an environment like this. We also know that if, at any time, we feel like this isn't working-we'll quite simply do something different. We are pretty flexible when it comes to our life and to our children. We don't ever want to feel bound to something that isn't working but we are going into this school year confident in where God has led us. I got a letter in the mail from our geneticist today. It revealed that Mabel's DNA results looked 'normal.' I know this may be hard to explain and even harder to understand but this basically means that we need to do more testing to reveal the exact gene that is affected. As of now, there are 14 genes associated with NCL. The gene that Dr. S originally thought was affected (and still may be) is a very hard gene to identify. In simple terms-it is one of the newest and least researched. This could also mean that Mabel has a gene that has not yet been identified. In my research over the last 3 weeks I have yet to find one family whose child shows symptoms as early as Mabel did with NCL. The most common form is Late Infantile, which starts after a child develops skills like walking and talking. It's a devastating and brutal diagnosis. I have found some discouragement in knowing that Mabel could very well be one of the only children affected with this disease so early or even with her exact mutation. 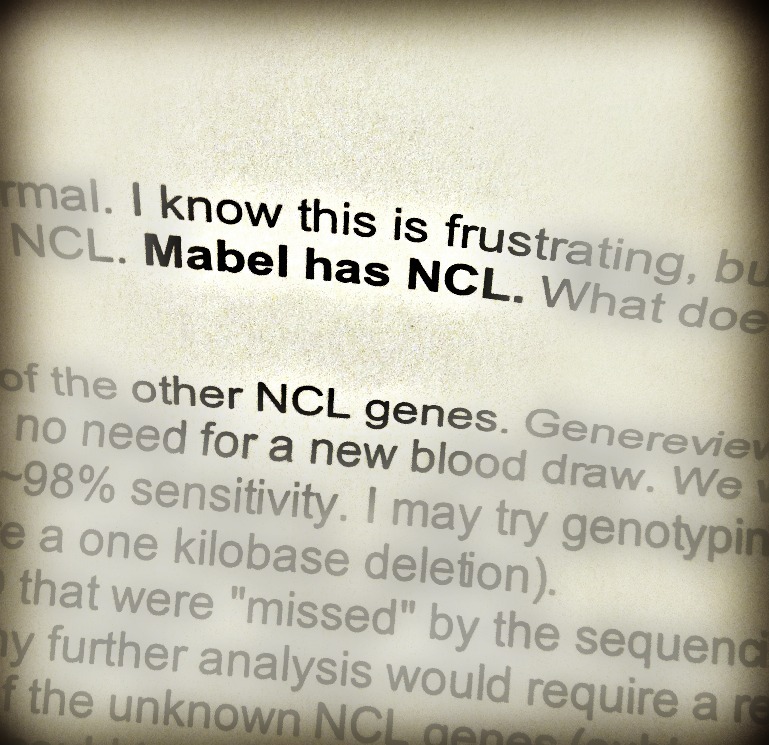 So why would we continue to test if we know that Mabel has NCL? Because she has 2 siblings who are healthy. She has two siblings that are going to grow up and who are going to want to have families of their own some day. 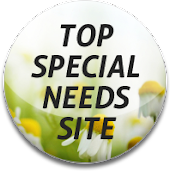 Our purpose in finding a diagnosis for Mabel has always been to equip our older children with vital information that they may need when they are adults and are able to make their own decisions about having a family of their own. I feel like Nora and Braden deserve to know if they are carriers of NCL. -Mabel's blood work that was already drawn will be researched further and a gene that is the most sensitive will be sequenced. This means it will be looked at exclusively to try and get information. -Dr. S will talk with 2 different hospitals (the one in New York that gave us our diagnosis) and another to see if a skin sample would give us more information than the blood did. If so, we may have a skin biopsy done. -Mabel may be eligible for a research study in the near future if these things don't give us any more information than we already have. She may be a unique case of a new gene and this would mean they would want to study more about her body, blood, symptoms, etc. I have heard people say that they would never want their child to be a 'lab rat' or a 'pin cushion.' To that I say this: You don't know what you would want until you are in the position that we are in, and almost nobody has to be. 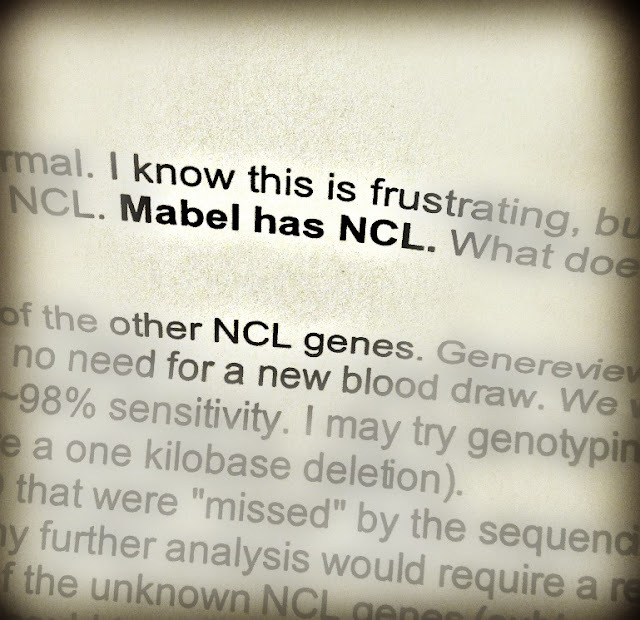 We may be in this position because no one was willing to let their child be researched and tested, but we believe that if Mabel can be used now to help with future treatments or even a cure for NCL then we have no other choice but to allow the testing to go further. She is our daughter and we love her more than life but there are [and will be] other children who deserve a chance at life without being affected by ugly, cruel, ruthless brain diseases like NCL. We have prayed and will continue to pray for guidance but as of now, we know that it is our responsibility to do all we can to find answers for Mabel, Nora and Braden and dozens of other families who are walking this hopeless and helpless road. Although there are other tests that can be done, I no longer feel an urgency for an answer. We have an answer and we have an amazing doctor who takes his time to write us thorough and thoughtful letters reassuring us so. 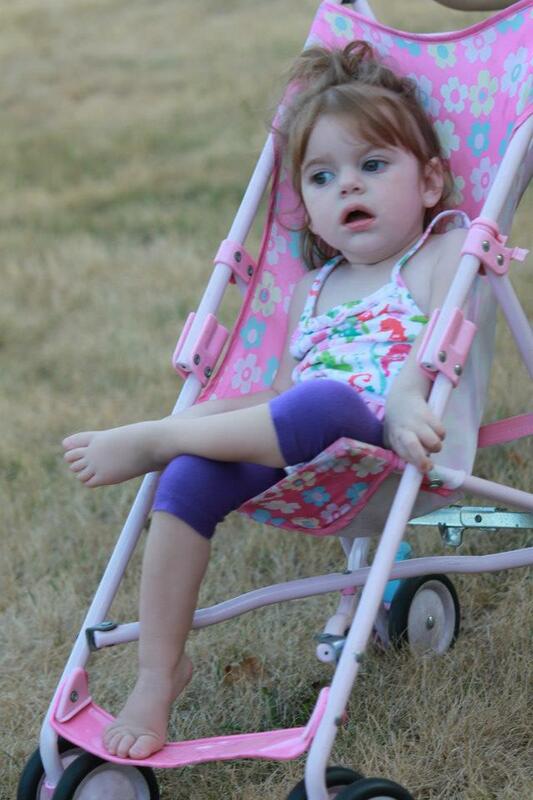 I cannot thank God enough for placing Mabel in the care of Dr. S.
We are living the life of a rare disease family. Although we may have an answer, it is not one that is simple. It is still complex and all of the questions are still not answered. They may never be. But I feel like we have people who are working very hard to ensure that we make progress in a medical world that, quite sadly, gives up fairly easily. We are extremely blessed and I am so thankful. If you are in the area, please stop by and see Mabel & I at Clinton's Family Video this Saturday from Noon-4 pm for a carnival that will benefit Mabel's Able!!! We would love to see you! Green Mabel's Able bracelets will be available for purchase!!! 8 days til Race day!!! I love Mable's face in that pic. As if she is saying "what are you talking about?" I pray nothing but peace & encouragement when it comes to school. Nora is an awesome kid (you already know that)& will succeed anywhere. I too have thrown the idea of sending Luke to school b/c of my husbands illness. With days like today when he is too ill to get out of bed & needs taken care of care, I think...what about my kids? How can I take care of him & school & raise mt kids, keep house, shop, cook, clean & work outside the home. I pray that I make the right decision.